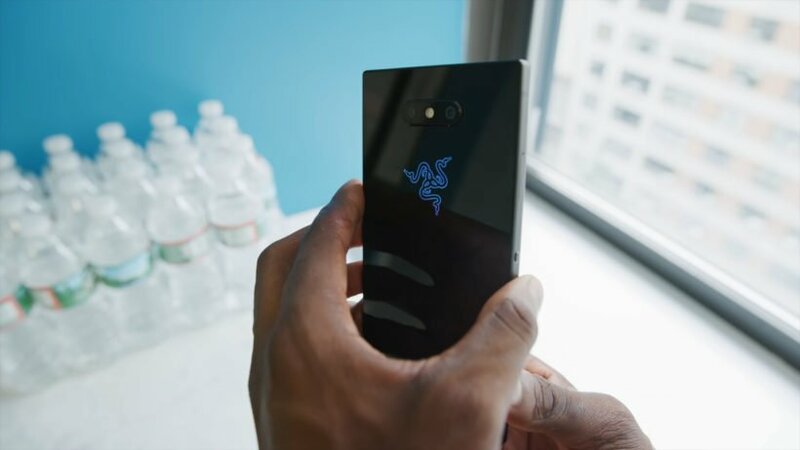 Ever since Razer’s first phone launched, we experienced a wave of gaming smartphones. Razer launched Razer 2 just yesterday. 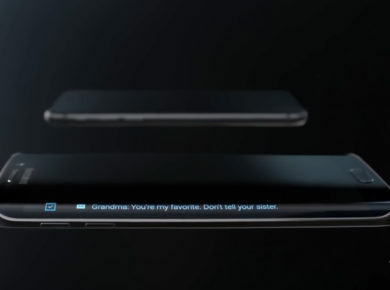 The phone has an amazing RGB backlit logo, IP67, and wireless charging. All this with Snapdragon 845 chipset with a better cooling system. Let’s discuss the features, one at a time! Razer 2 has a screen of 5.7” IGZO LCD panel with QHD (1,440 x 2,560 resolution) resolution. The company believes that the aspect ratio of 16:9 is best for multimedia and gaming. The screen brightness is now 50% brighter than before with a maximum of around 580 nits. 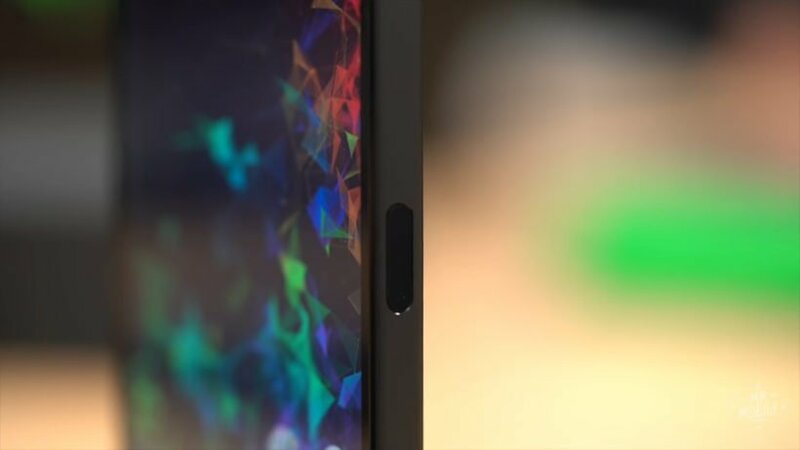 Razer confirmed that the new LCD screen which gives a much better result in dim light. As for the refresh rate, there’s no change. Further, it supports HDR and DCI-P3 that gives exquisite visuals in games as well as the videos. 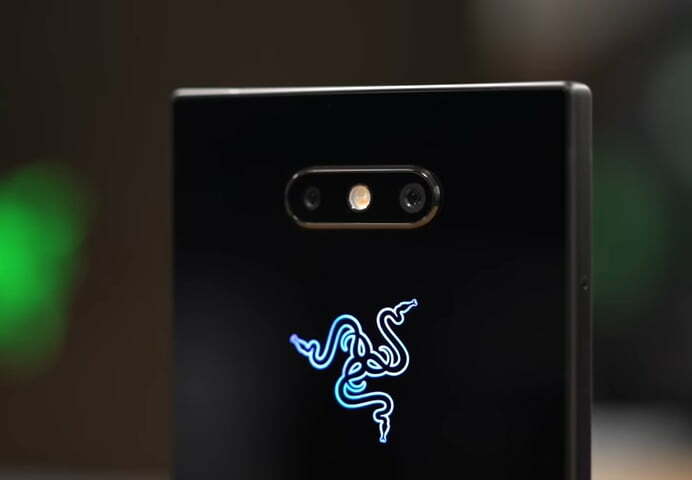 As expected and informed earlier Razer 2 has a Qualcomm Snapdragon 845 which is a 10nm processor. The phone has a new vapor chamber cooling system. Being a gaming device, avoiding thermal throttling has always been a goal for the company. The 8GB of internal RAM is satisfactory with 64GB of UFS storage. You could increase the memory through microSD card. 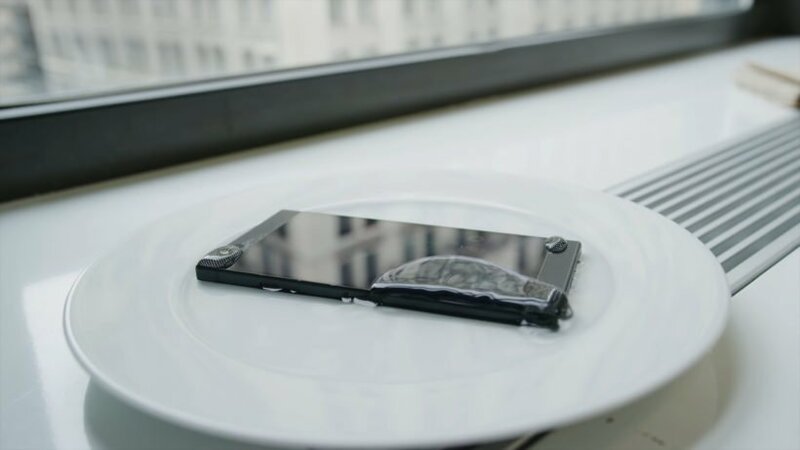 The phone is capable of delivering 20% to 30% more performance than its previous model. Razer highly improved their camera quality this time. Using the dual camera on the back with image sensors from Sony did the job well. The main lens is 12 megapixels with Dual Pixel AF, OIS (Optical Image Stabilization) with f/1.75. The second lens is 12 megapixels 2x telephoto lens with f/2.6 for depth effects. You could now record 2160p video at 60 fps (Frames Per Second) and 1080p at 120 fps slow-motion. No change in the selfie camera and you get the same 8 mega-pixels fixed-focus shooter. It does support 1080p at 60 fps video capture. 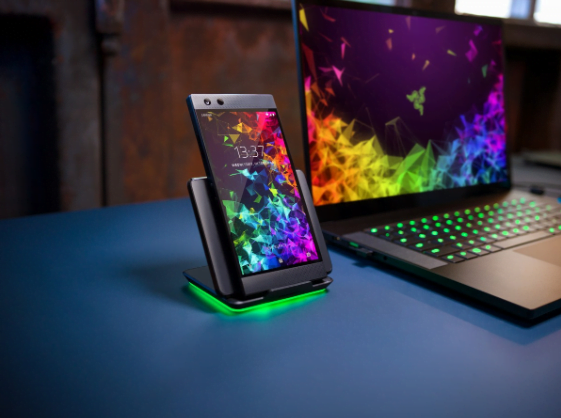 Now you could enjoy Razer 2 for multimedia purpose because Razer Phone 2 brings the powerful front-firing stereo speakers. They’re Dolby Atmos-certified with a dedicated amplifier to get crisper, louder sound with water protection. You won’t get a headphone jack however, the company did add USB-Type C dongle (24-bit DAC) in the box. The phone has 4,000mAh battery enough to hold a day or two depends on your usage. Game Booster is a built-in app to enhance the gaming experience. You can find a multitude of games on Playstore. Due to being a stock version of Android 8.1 you wouldn’t feel any lag in the performance. The phone is protected with IP 67 water resistance and due to having a glass back, the phone can now support wireless charging. Razer is also equipped with Logo Chroma. You get a variety of colors to choose from. 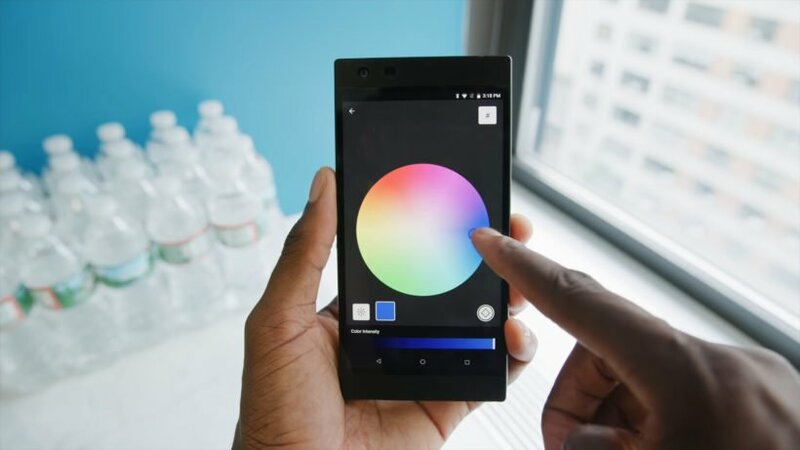 The color you choose glows at the back of the phone. To top it all, the wireless charger also glows with the same color. You can also disable this feature to save up on your battery. 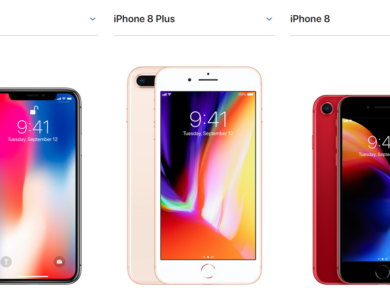 The Phone will cost you around $800 at launch. You could also get a variety of accessories. 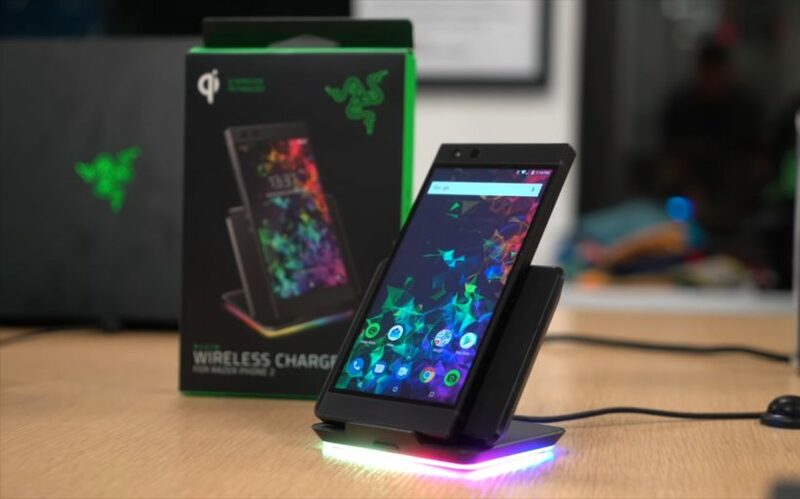 The Razer Wireless Charger is $100. A Leather and Kevlar Case costs $40 and $50. A tempered glass screen protector is for $20. 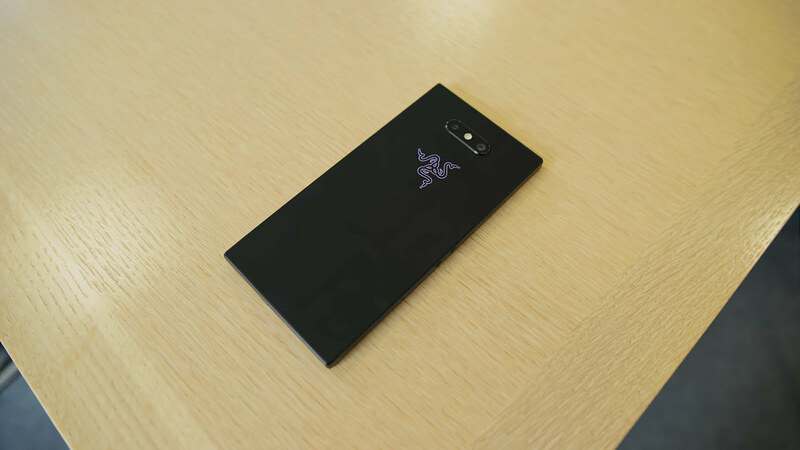 So, are you getting Razer 2?